At Amsterbike we've been creating customized bike tours for top companies for the last 10 years. Our tours are created to provide unforgettable and meaningful experiences that participants will keep talking about, and learning from. 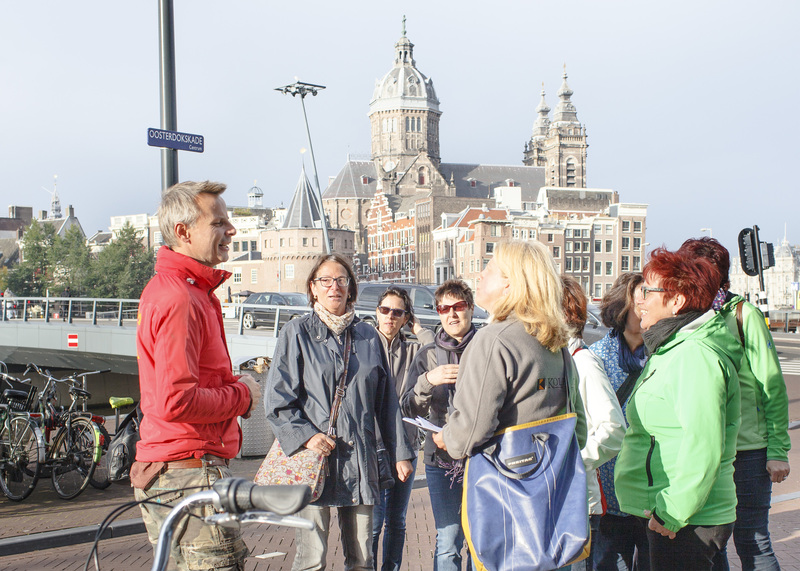 Please contact us at our email info@amsterbike.eu or call us at 00-31-623329645 and we will assign your private guide.